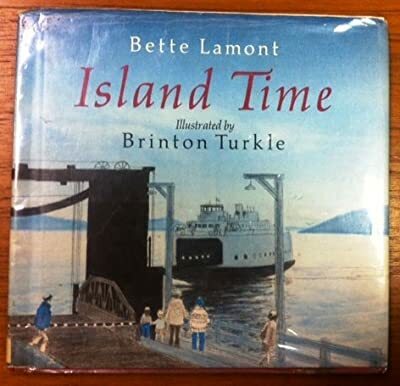 Author: Lamont, Bette Set In . . .